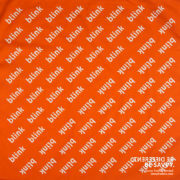 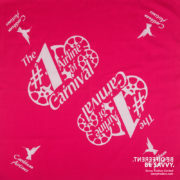 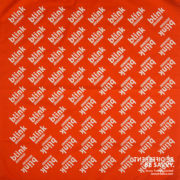 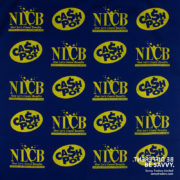 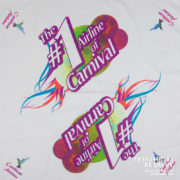 Custom printed bandanas are excellent for branding your organisation or product launch. Bandanas are a popular item year round, especially during Carnival season and election campaigns. 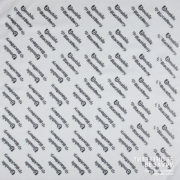 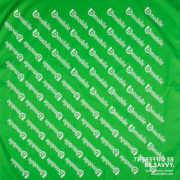 Savvy Traders bandanas use 65%/35% polyester/cotton for one colour prints, and 100% cotton for full colour imprints. 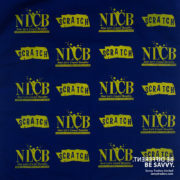 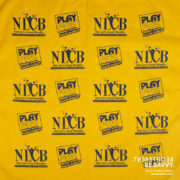 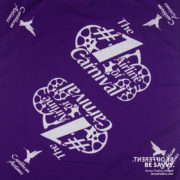 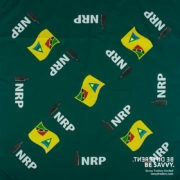 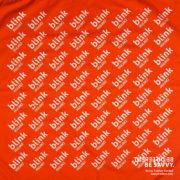 Our standard bandana size is 22″ x 22″ with an imprint area of 14″ to 19″. 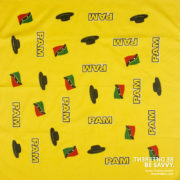 All colours available.